Tucson Originals announce the 4th Annual Pizza Throwdown taking place on June 9th from 6:00 P.M to 8:00 P.M at Fresco Pizzeria and Pastaria located at 3011 E Speedway Blvd, Tucson, AZ 85716. Pizza Throwdown will feature local breweries and pizzerias competing for Best Slice, Brew and Dessert. Nothing beats pizza and beer! 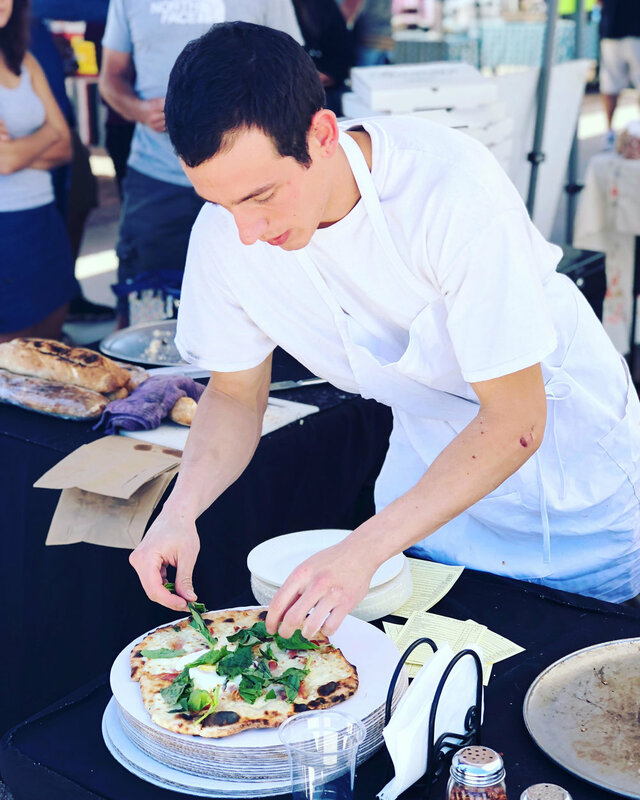 Enjoy all the pizza you can eat at the 4th Annual Pizza Throwdown as Tucson Originals restaurants go head to head to be crowned King of The Pizza Pie! Some of Tucson’s best local breweries will be pouring drafts for thirsty patrons. Tucson Originals Pizza Throwdown is an event you won’t want to miss! Enjoy drafts from Barrio Brewing Co., Crooked Tooth, and Thunder Canyon Brewstillery. Tickets are $25 and include three drink tickets and all the pizza you can eat!